Esther is a Glasgow based singer/songwriter, who grew up surrounded by music and musicians. Her father is bassist Graeme Duffin, from the legendary 80’s/90’s band ‘Wet Wet Wet', and before that he was a jazz musician. 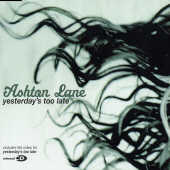 When she was 17, Esther signed a major publishing deal with BMG, and shortly after that, a recording contract with EMI to release her first CD " Yesterday's Too Late" with her band "Ashton Lane". Esther parted from EMI, but continued to work towards releasing her music. In 2003, she independently released "Place Where We Are" to good reviews and growing popularity. 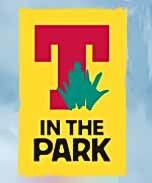 She found herself booked at some of the major venues in the U.K., "(T in the park 3 years in a row), V festivals, and a support at the Clyde Auditorium. 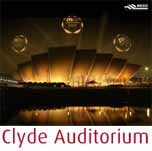 She has also had the opportunity to play her music live on major radio stations (Radio Scotland, Beat 106 and Clyde 1)"
She has performed and worked with her father, Graeme Duffin, (Wet Wet Wet guitarist), as well as "Dougie MacLean (Caledonia, and one of the writers for 'The last of the Mohicans' sound track.) JJ Gilmour (formally of the silencers), Carol Kidd (acclaimed Jazz singer) and Paul Leonard Morgan (string arranger for Bell and Sebastian and many film and advertising projects)." 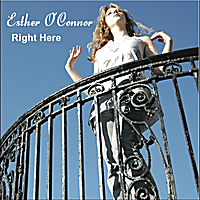 In 2006, Esther released her third CD under her "Redhead" label titled " Right Here". 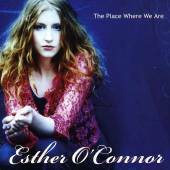 In 2009, Esther and her band appeared on Glasgow's STV's The Hour program, with an exclusive performance of her first single " Lost Innocence". 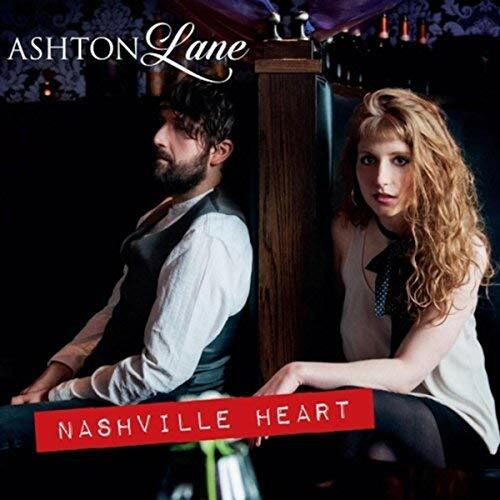 In late 2010, Esther and her "new" Ashton Lane band made their first visit to Nashville. While there, the band went into the recording studio for a few months to write and record ‘Magic In The Air’. 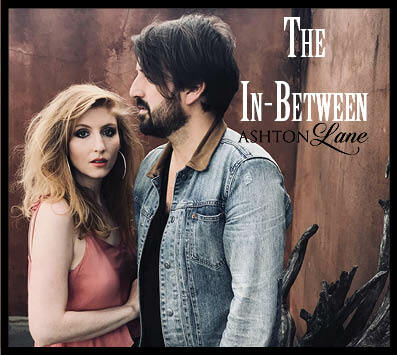 "The sound of this new material has emerged somewhere between modern country and the great west coast singer-songwriter pop music of the 60's/70's. 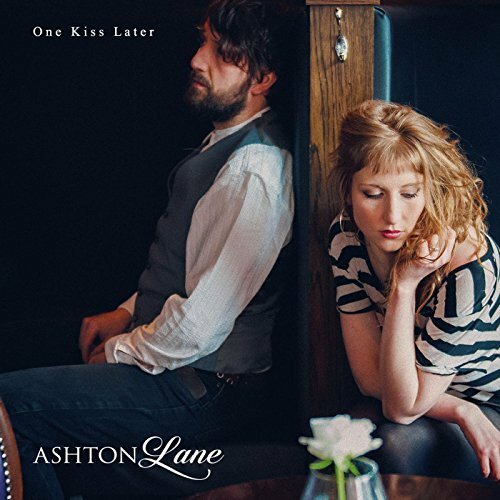 From this debut album, the song ‘One Kiss Later’ was presented with an Honourable Mention in the Pop/Top category from the 2010 International Songwriters Competition (ISC)." 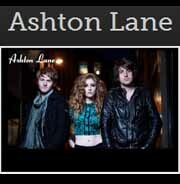 *Ashton Lane are: Esther O’Connor (lead vocals), Tim O’Connor (guitar) and James Duffin (lead guitar)." 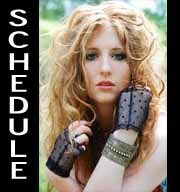 * Esther O'Connor is the lead singer of her 3-piece band that includes her husband and brother. They write all their own songs, and sometimes even co-write with Dad! (Graeme also produced “Magic In the Air”). *Esther O'Connor is an internet phenomena, receiving 700,000 YouTube plays per month and growing. *She has already received support on BBC Radio 2 and on regional radio nationwide in the U.K. despite being unsigned. *Radio stations in the UK have been captivated by lead singer Esther O’Connor’s tuneful haunting vocals and blown away by her stunning live performances. 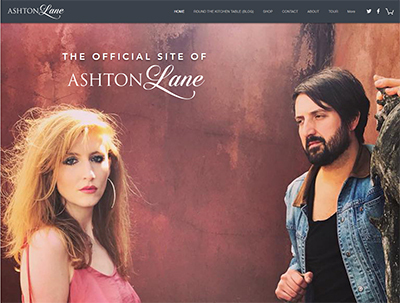 Described once by a hugely respected UK rock critic as “Scotland’s best kept secret”, Ashton Lane are ones to watch..."
"The biggest single surprise here is that Esther is Scottish. Listening to what turns out to be her third album before I had done any research, I was convinced this was from across the pond. It's convincing and in the vein of an offering from Jewel or Sheryl Crow. " 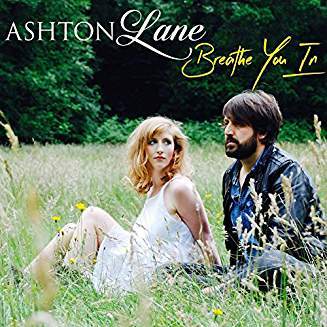 If you don’t know too much about country duo Ashton Lane, their musical journey began when singer-songwriter Esther Duffin met her now husband Tim O’Connor at one of her solo gigs at a venue on Ashton Lane in Glasgow. The creative partnership was immediately clear and they soon began performing together, with the street name being an obvious choice for a name. Since they married, Esther and Tim have set up their own record label ‘RedHed Records’, and they recently released their 5th studio album ‘Nashville Heart’. You may have seen them at this year’s Country to Country festival in London, where they captivated audiences at the Big Entrance Stage and the Brooklyn Bowl, showcasing the impressive material from the new album. From The Hour (TV show interview and article) "They say that in showbiz it’s all about who you know and if that’s the case then Glasgow based singer/songwriter Esther O’Connor has a very bright future ahead of her. Young Scottish singer/songwriter Esther O’Connor, who signed her first record contract with music colossus EMI aged 17, is now writing and releasing music under her own steam. Her pop credentials, contacts and comparisons read like a who’s-who of the Scottish music elite. Her father, Graeme Duffin, is the bassist in Wet, Wet, Wet and a successful songwriter in his own right."